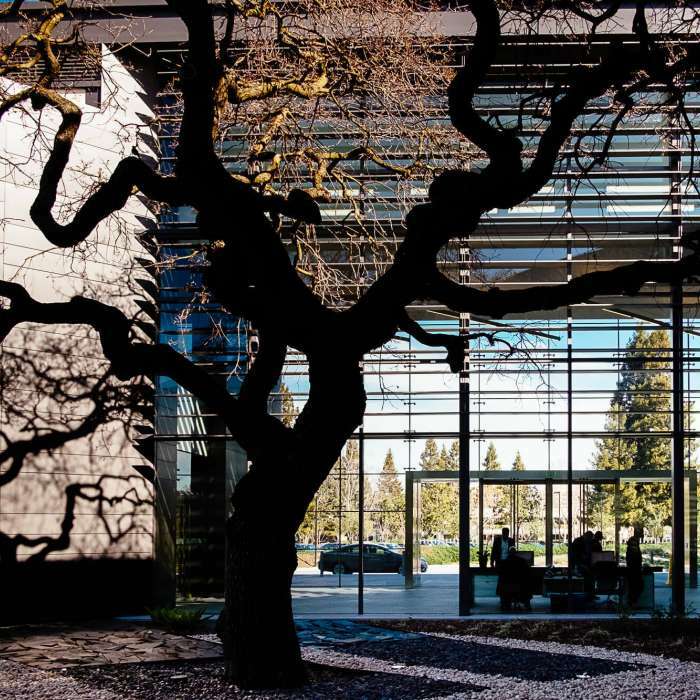 Stanford Research Park draws groundbreaking startups, established R&D companies and the research branches of Fortune 500 companies to our community of innovators. 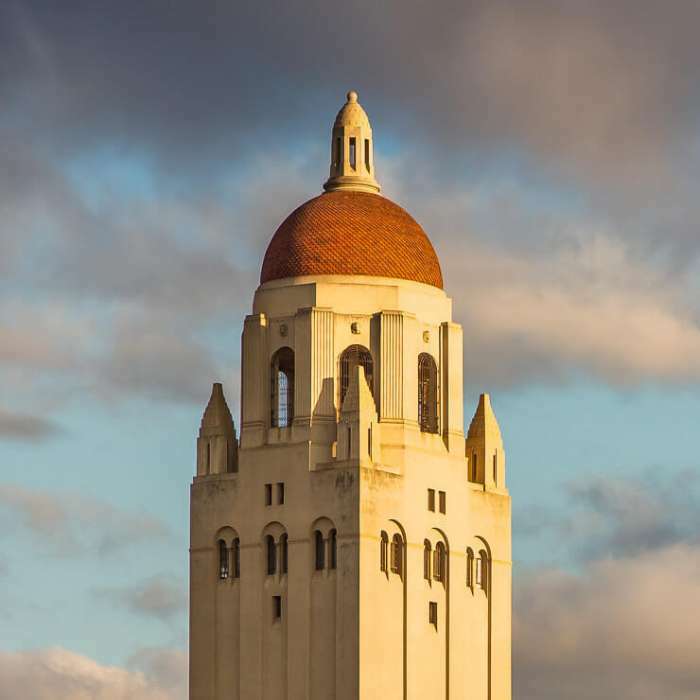 With access to research and talent from nearby Stanford University, SRP companies are uniquely positioned for success. 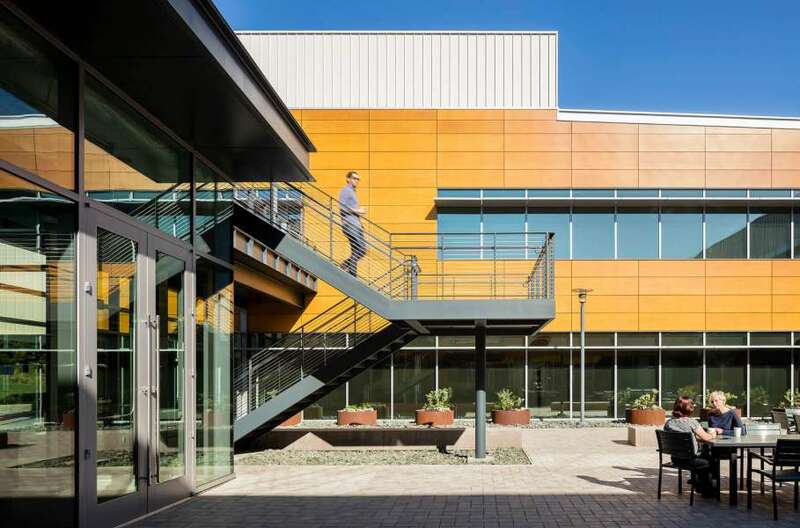 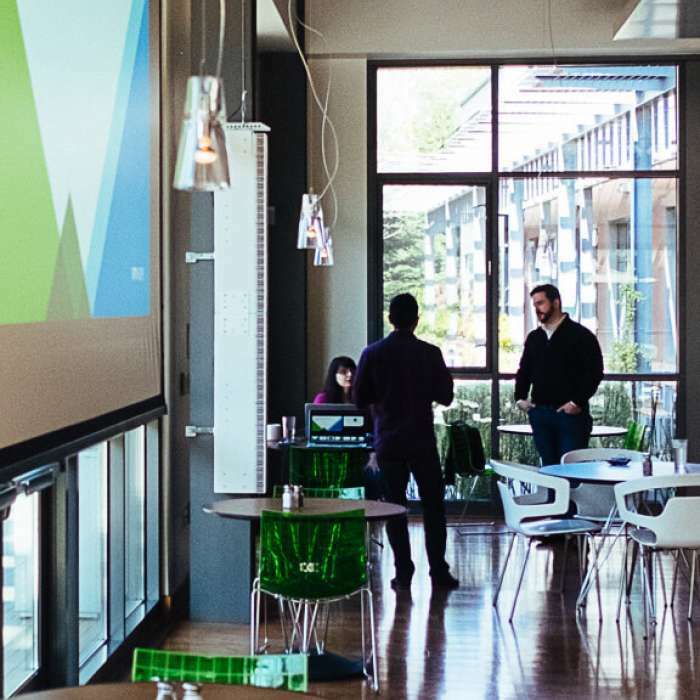 Nestled between peaceful foothills and the neighboring California Avenue shops and restaurants, Stanford Research Park is where people come together to collaborate, discover, and break new ground. 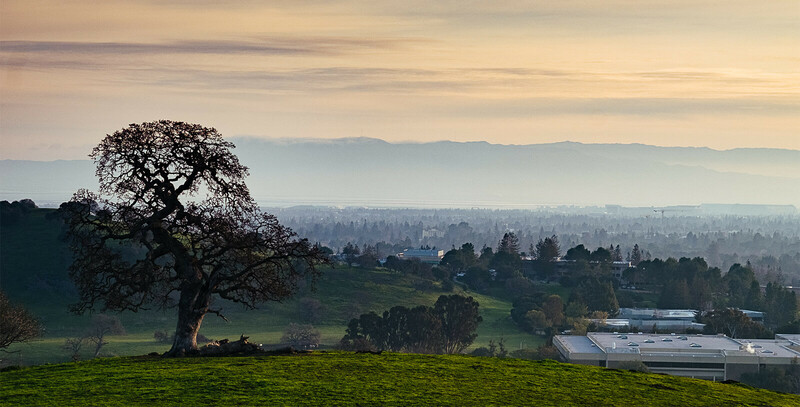 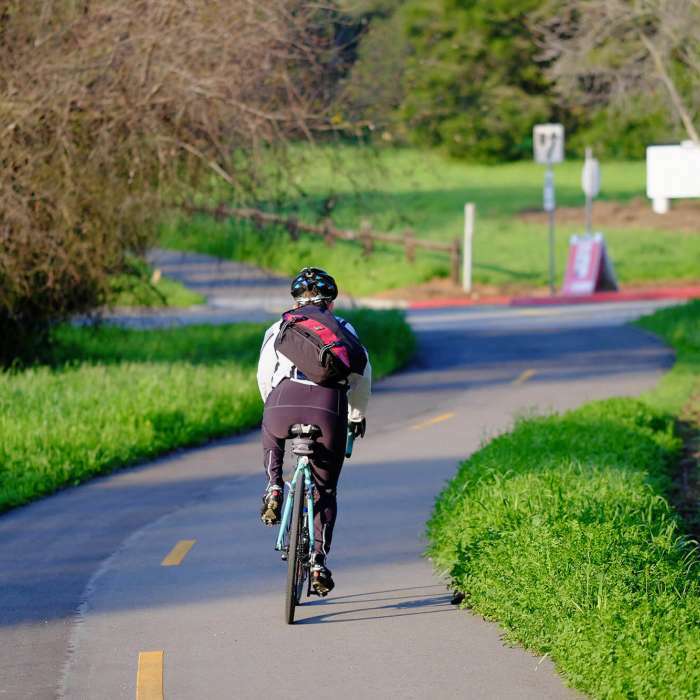 Dig deeper into our history, community, and how to find your way around Stanford Research Park.